Every year Clane Tidy Towns organises an Award-Winning Estates Competition to recognize the tremendous contributions that residents and residents associations make towards getting Clane looking so well. 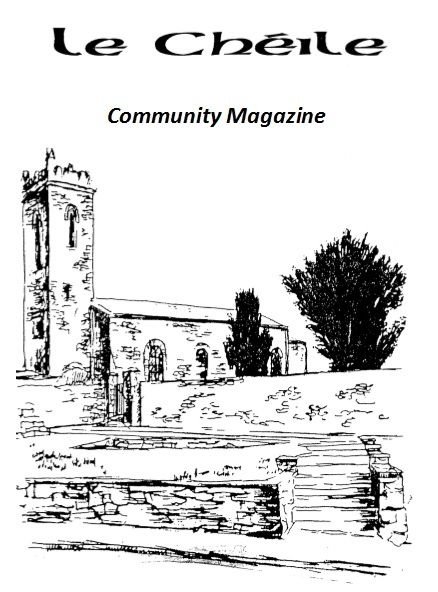 Clane Tidy Towns are very grateful to Clane Projects Centre for their continued generous sponsorship of this competition. Three independent judges score the estates that enter according to items such as the boundary of the estate, the entrance area to the estate, litter, tidiness, houses and gardens, and open areas. Any recent projects or future plans brought to the judges attention in the application form are also considered by the judges. Thank you to all estates that have contributed to our tidy towns efforts over the years. If your estate has not entered in previous years, why not enter the next competition here? Contact anyone on the Clane Tidy Towns committee to find out more.